Sunday afternoon at my house means it's time to get ready for the week. It's school snack prep time! Each week is so busy, that I've found it's much easier to prep all the snacks at once at the beginning of the week, so that during the week, the girls can just grab the items they need for their lunch bags. 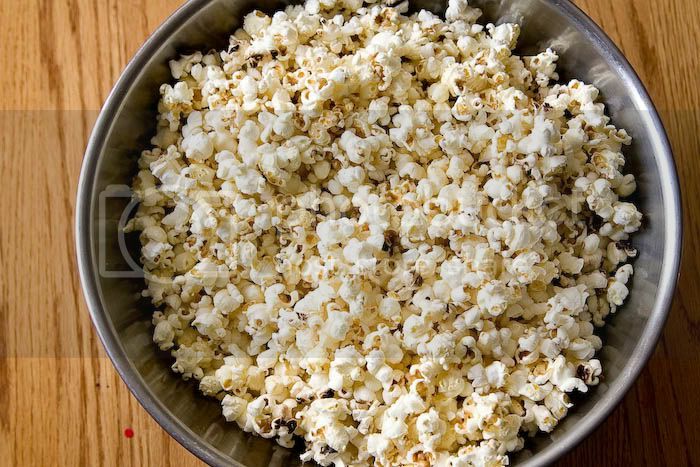 Our favorite snack is popcorn, popped traditional style. Yum! Start with one cup of kernels. 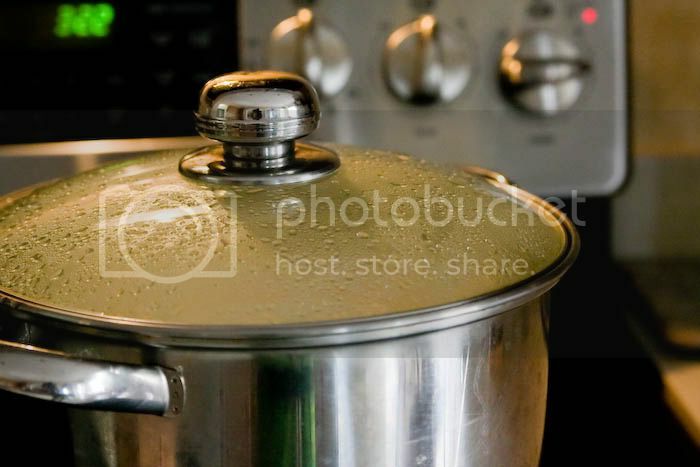 Add three kernels to a large pot. The bottom should be covered with thin layer of oil. Turn on high heat and cover. Just wait until those three kernels pop. 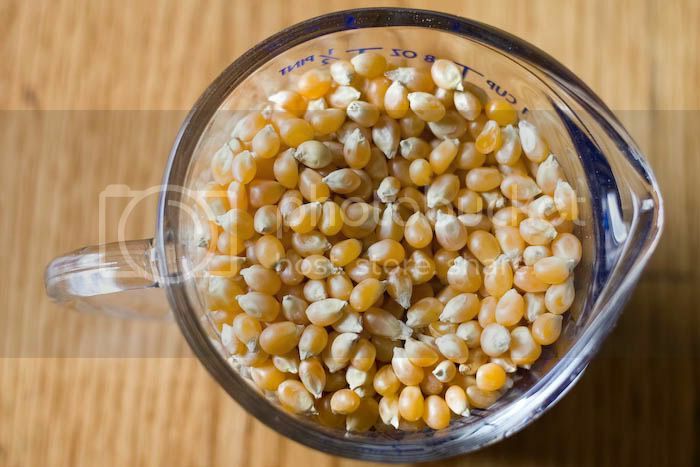 Then, add the cup of kernels, and your favorite popcorn seasoning. I use some special butter-flavor seasoning. Shake the covered pot vigorously until all the kernels are finished popping. 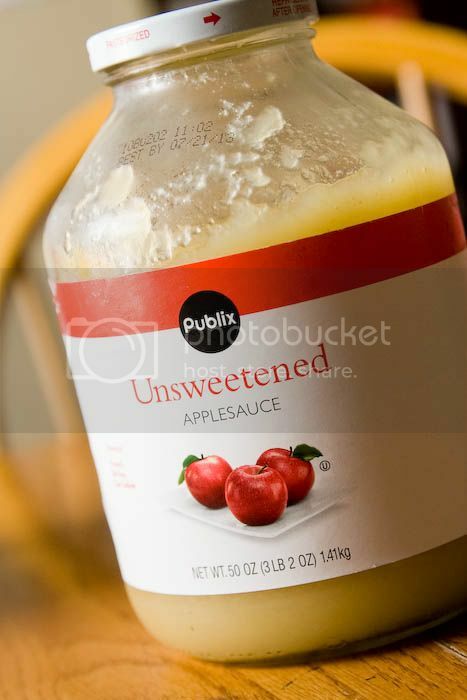 Be careful when removing the lid. 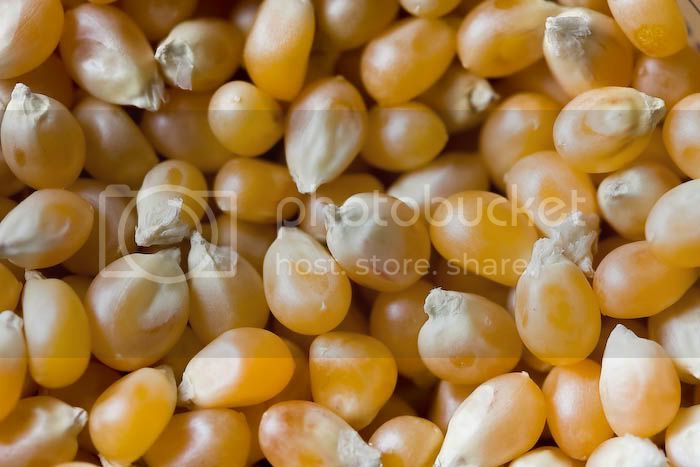 There are usually a few kernels that pop at the very end. 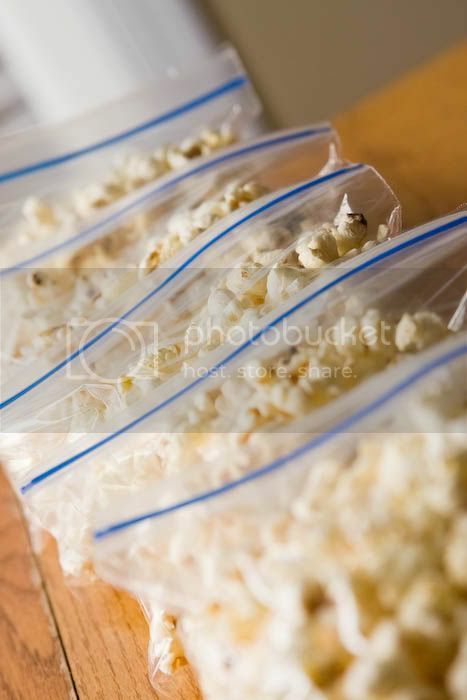 Remove the popcorn to a large bowl, and wait a few minutes for it to cool. Then comes the fun part: bagging it all up! The girls love to help with this part. We just put these little bags into our pantry, and each day the girls grab one for their lunch bag. Yummy, healthy, and simple! 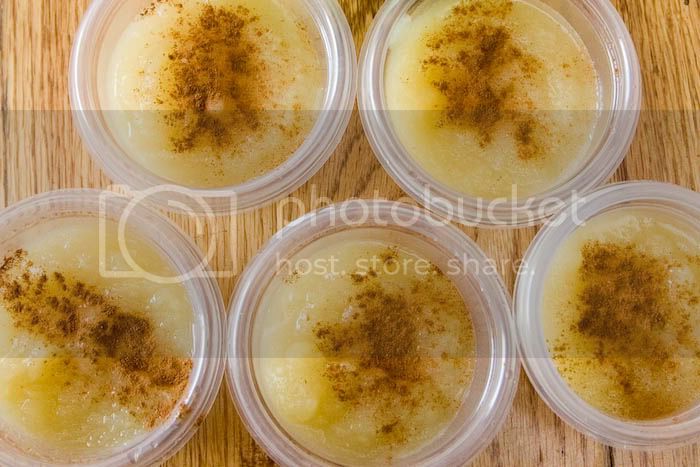 I also prep a few other things like applesauce. I like to buy a large jar, and dish out individual containers myself. Maybe it's the environmentalist or the frugalista in me, but I'm pretty sure that re-using my own containers is both better for the environment and more economical in the end. When I'm on a roll, I cut up celery and carrot sticks, cantaloupe and honeydew melon as well. They all keep well pre-cut. Just add a few ice cubes to your celery and carrot stick containers. They make nice, easy sides for meals as well. You don't need school-aged kids to do this. It really makes life simpler to prep fruit and veggies ahead of time. Happy chopping!